The Big Wobble: Almost 150 Americans losing their lives daily to opioid addiction and 300,000 deaths since 2000 President Trump claims crisis a "national shame"
Almost 150 Americans losing their lives daily to opioid addiction and 300,000 deaths since 2000 President Trump claims crisis a "national shame"
With almost 150 Americans losing their lives daily to opioid addiction, US President Donald Trump has called the crisis a "national shame" as he declared it a public health emergency. Mr Trump said on Thursday at the White House: "More people are dying from drug overdoses today than from gun homicides and motor vehicles combined. "These overdoses are driven by a massive increase in addiction to prescription painkillers, heroin and other opioids." He added: "The United States is by far the largest consumer of these drugs using more opioid pills per person than any other country by far in the world." According to The National Institute Of Drug Abuse, the past 15 years, communities across the US have been devastated by an increasing prescription and illicit opioid abuse, addiction, and overdose. 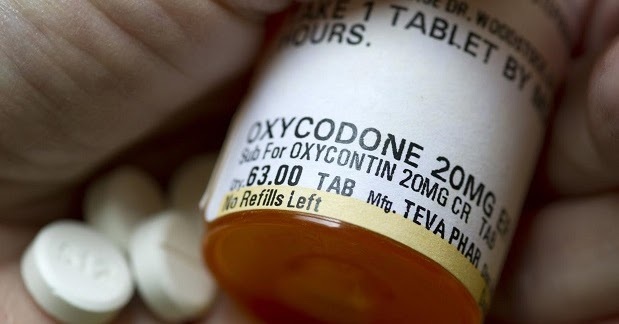 in 2016, over 11 million Americans misused prescription opioids, nearly 1 million used heroin, and 2.1 million had an opioid use disorder due to prescription opioids or heroin. Over the past decade, the U.S. has experienced significant increases in rates of neonatal abstinence syndrome (NAS), hepatitis C infections, and opioid-related emergency department visits and hospitalizations. Most alarming are the continued increases in overdose deaths, especially the rapid increase since 2013 in deaths involving illicitly made fentanyl and other highly potent synthetic opioids. Since 2000, more than 300,000 Americans have died of an opioid overdose, nearly 20,000 per year. Preliminary data for 2016 indicate at least 64,000 drug overdose deaths, the highest number ever recorded in the U.S. Mental health and poverty are thought to be the prime reasons for the addiction but surely, a feeling of being disenfranchised from a society that offers no way out for the homeless and people living in poverty and, what chance do the poor have when even the well-off and famous are also addicted to opioids in record numbers.